All photos via Tutu's Instagram. 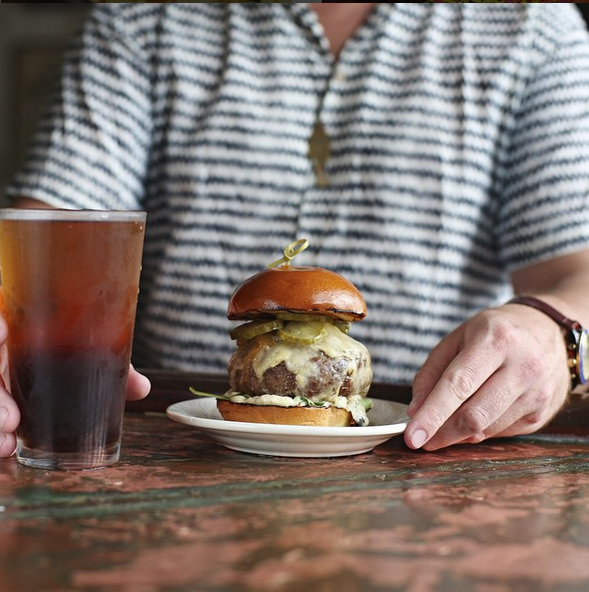 Tutu's, one of our fave neighborhood spots for brunch, people watching and street art, has a $10 burger and beer combo Monday through Friday from 4-8 pm. You heard that right. 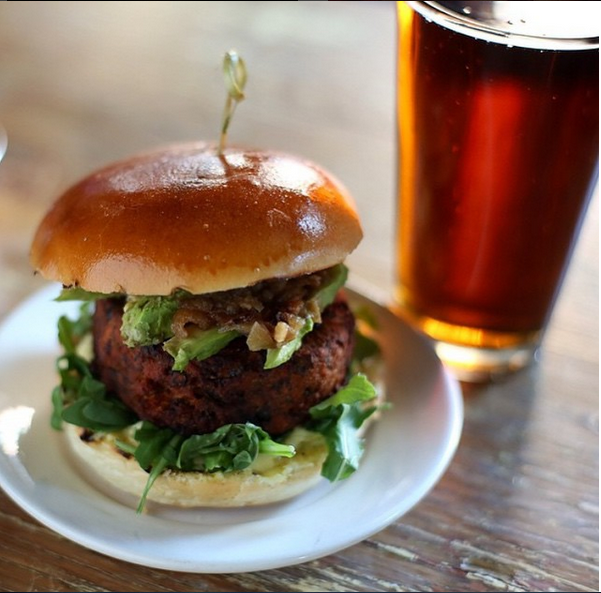 10 buckaroos for a burger (beef, chicken, or veggie) and your choice of draft beer. Commence freakout. Extras, like cheese and toppings, will cost you an additional $1-2, but considering most beers in this city cost almost $10, it's pretty fair to say this is an amazing deal. 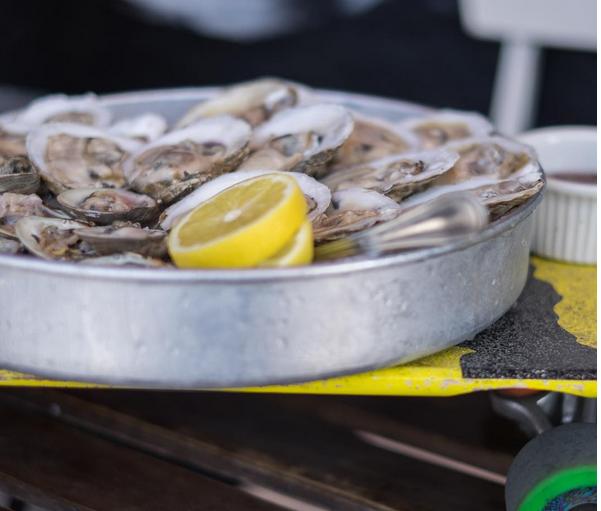 And in case burgers aren't your jam (we need to have a serious talk), you'll find other tricked out items on Tutu's happy hour menu like salt-brined chicken wings (jamaican jerk, chipotle, or coconut curry) and $1 oysters. Happy Hour at Tutu's, Monday-Friday 4pm to 8pm. 25 Bogart St, Bushwick.